I’ve discovered some great body products lately – most recently the e’lifexir natural beauty range of natural body creams, designed to sort out any body dilemma you can think of. The e’lifexir natural beauty range certainly has some great green credentials. The products are Ecocert Natural Cosmetic certified, Vegan and created from natural and organic plant and fruit extracts. Made with more than 99% natural ingredients, all the products in the e’lifexir range of natural body creams have been dermatologically tested, are suitable for all skin types and are hypoallergenic. There are NO parabens, acrylates, colourants, petrolatum, mineral oils, paraffin, silicones, PEGs, sulphates or artificial fragrances. I was sent the e’lifexir Flat Tummy Reducing & Firming Cream to try. It’s designed to reduce localised fat deposits and I can report that after a month’s use, my tummy is certainly smoother and a little flatter. Obviously, no cream is going to remove the ‘mum tum’ altogether, but I found the act of regularly massaging in the cream in a clockwise direction twice a day was an easy ritual to shoehorn into a busy parent’s schedule and also incredibly relaxing. This particular cream contains caffeine, phospholipids and Centella Asiatica leaf extract. It’s hypoallergenic and 99.6% of its ingredients are from natural origin. Caffeine helps tighten the skin for a more sculpted looking waistline, whilst Centella Asiatica leaf extract helps to increase the firmness and elasticity of the skin. There’s lemon, cherry and orange water, full of vitamin C, protect and soften the skin while olive oil helps reduce the signs of ageing thanks to its restructuring properties. The cream is quickly absorbed without any residual stickiness and has a pleasant, slightly citrussy fragrance. The creams are all available at Amazon and Holland & Barrett RRP £15.99 for 150ml and will be coming to other major retailers soon. I have an amazing prize of all 7 e’lifexir natural body creams to give away worth over £110. Entry is via the GLEAM widget and the usual terms and conditions apply which you can find on my giveaways page. The giveaway is open to UK entrants only and you MUST answer the question given in the gleam widget in the blog comments below. The giveaway ends at 11:59 pm on Friday 31 August 2018. "Review: Turn Your Cleaning Into A Spa Experience With TINCTURE Cleaning Products"
Flat tummy reducing and firming cream! The Flat Tummy Reducing & Firming Cream! flat tummy and firming cream! The flat tunmy cream……after having 3 children I am in desperate need of it! Flat Tummy Reducing & Firming Cream for me. the push up buttocks cream sounds like a must! Push u buttocks, sounds like a miracle cure! Bodylift Anti-cellulite & Lifting Cream for the wife. The Reducing and Firming Cream would be at the top of my list but the entire range looks really good. The revitalizing leg gel sounds amazing, I’d love to try it out! Push up buttocks cos I’m curious how it works! The reducing and firming cream! I’d like to try the Fitness Body Contouring Gel first. All of them, but if I had to pick one to try first the breast toning cream sounds too good to be true after two kids. I would 100% be trying the breast lift cream first, after 2 kids I could do with the help! The Actidren revitalising leg gel. Definitely the Flat Tummy Reducing & Firming Cream! The tummy cream look old right up my street! The flat tummy reducing & firming cream. I commented on the Expert Advice for Supporting People in Their Senior Years. 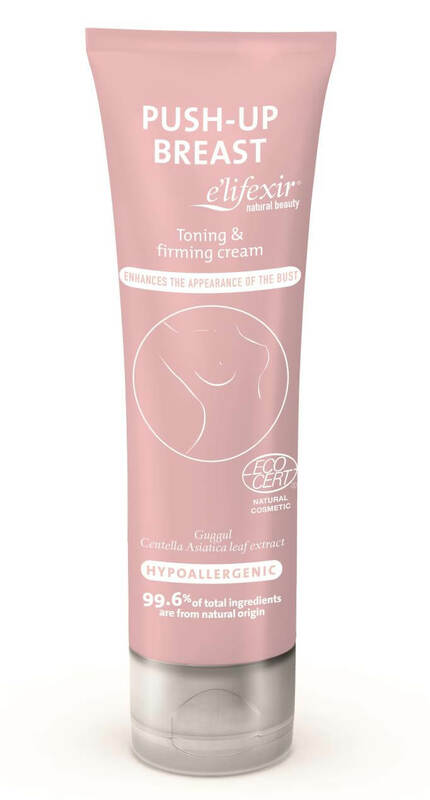 The flat tummy reducing and firming cream for me. I think I would like to try the anti stretch mark cream first. The Actidren Revitalising Leg Gel sounds great! The Flat Tummy Reducing & Firming Cream! i still have a mum tum so it would be fab! I’d love to try the flat tummy one first – it will have a job coping with mine but it’s worth a go! I’d love to try the anti stretch mark cream. After having my 3rd baby I could use some help! I’d love to try them all but I think first I would want to try the one for stretch marks! Flat tummy would be my first choice but they all look great! The but one! I am not holding out for a miracle though! I’d love to try the Sculpting Gel first! Id like to win this for my wife as she wants to try the The Flat Tummy Reducing & Firming Cream first. Flat Tummy! ~ I’ve recently had a large fallopian tube cyst removed and would normally be wearing tight fitting clothing to ‘keep it all in check’ but thanks to my stitches and the gas they had to ‘blow it all up’ it’s worse than before, so I’m in desperate need to use the Flat Tummy for sure! I’d love to try the Actidren Revitalising Leg Gel to relax and refresh my legs! I have RLS so this sounds perfect! Flat tummy cream and a large bottle of it! LOL! l would defintely want to try the Flat Tummy Reducing & Firming Cream sounds amazing!. I commented on your Hello Fresh Christmas Box review! Flat tummy reducing and firming cream sounds great! I commented on the Do You Dream of Buying your First Home post. I would love to try them all but especially the push up breast toning and firming gel. Would like to try the Flat Tummy Reducing & Firming Cream first. I could do with the help! Definitely the flat tummy reducing and firming cream! I commented on It’s School Holiday Time – Will You Avoid The Grimness Of Soft Play? I’d love to try the Flat Tummy Reducing & Firming Cream, sounds great! 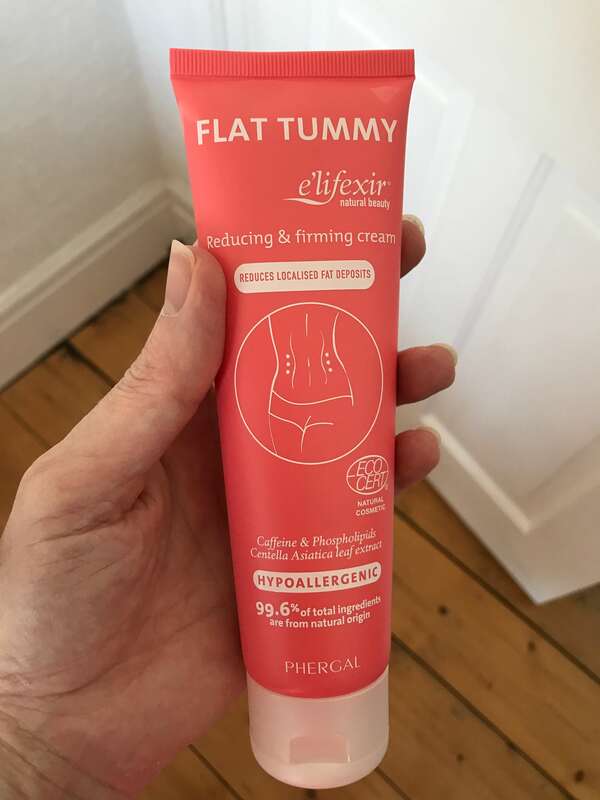 The flat tummy cream. It’s much needed! The Flat Tummy Reducing and Firming Cream sounds a must!! Anti-stretch Marks Repairing & Preventing Cream. The Flat Tummy reducing and firming cream. 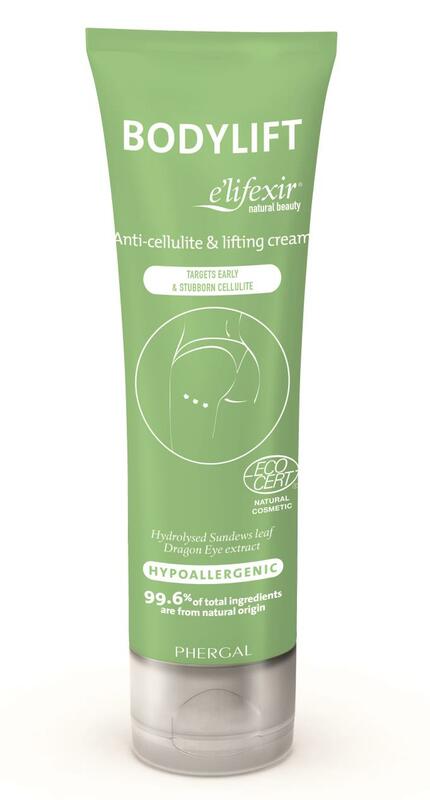 Definitely the anti-cellulite and lifting cream! Sounds like a dream! I commented on Are you driving illegally with your child? push up buttocks sounds wonderful, would love to try! definitely the flat tummy cream although they all sound good! Fitness Body Contouring Gel, would love to see if it really works! I’d like to try the anti-cellulite and lifting cream. I exercise and I’m happy with the shape of my legs, but the cellulite doesn’t budge! Actidren Revitalising Leg Gel, would be refreshing for legs after a day out. I’d like to try them all! I’d probably start with the buttocks uplift one though. Anti-stretch Marks Repairing & Preventing Cream because I have stretch marks on my thighs which I hate! flat tummy is the one i need! the Flat Tummy Reducing & Firming Cream is made for me! All of them looks just perfect to me howerer flat tummy cream is all over winner, because my tummy at the moment don’t let me be yummy mummy! These all sound amazing, cannot believe that I’ve not heard of them before. Would like to try the anti cellulite cream first. The Leg Gel sounds interesting – would be good to try. I’m pregnant with baby no. 3 at the moment so Flat Tummy is going to be pretty essential to me come the New Year! I need them all!! But the tummy cream would be the first I would try. I think the Flat Tummy Reducing & Firming Cream – does it come in a super large size though? I might need to bathe in it! My girlfriends not long had a baby, she would love to try the stretchmark cream. Definitely the leg gel as I’m on my feet for at least 15hrs a day! They all sound good, but the flat tummy one would be my first to try! The breast cream sounds good. I’d love to try it first. For me it would be the push up buttocks! I want to try the Fitness Body Contouring Gel first. Sounds amazing. I would love to try the reducing and firming cream. Although all of these products look amazing! Anti-stretch Marks Repairing & Preventing Cream – i have terrible stretch marks on my tummy . I would love to try the push up breast toning one – lost a few stones and its showing badly in that area. great to be slimmer. not so great to have stretched skin! Ooo very tough choice between the booby or bum cream… booby push up! I have to be honest, I just kinda want to cover my entire body in all of them! Lol but I think the flat tummy cream would be my first choice. Even though I’ve lost weight, I just can’t get it flat like I used to when I was younger and pre-mom. the anti cellulite lifting cream sounds amazing! I’d love the anti-cellulite and lifting cream. Push-up Breast Toning & Firming Cream although I think gravity will win big time! I want to try the Reducing and Firming cream first, although I need all of them! I want to try the Fitness Body Contouring Gel.